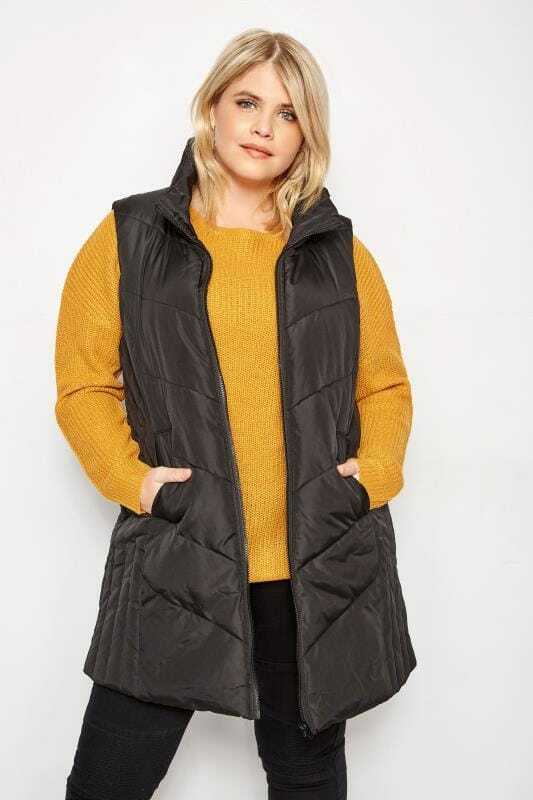 Update your outerwear with our latest collection of plus size gilets. 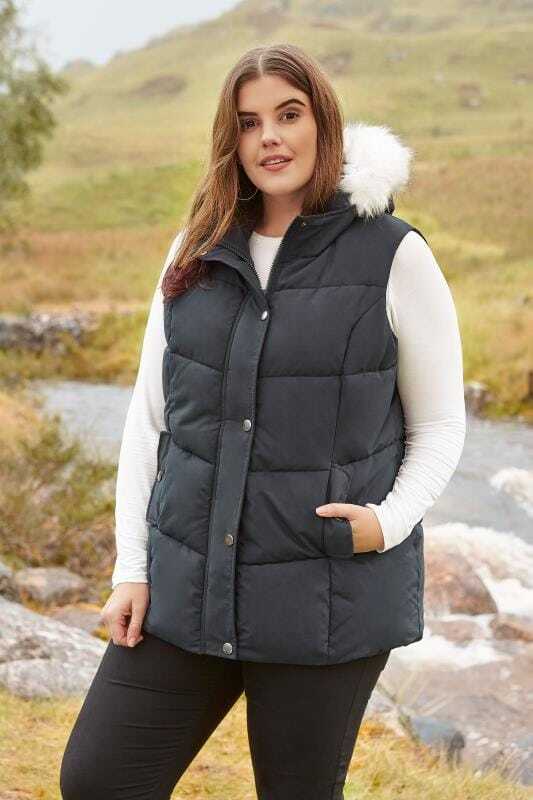 Available in sizes 16 to 36, these sleeveless jackets are ideal for transitional or cooler weather. From quilted gilets to padded body warmers, we have options to suit every season.